Most owners, preparing to launch a new construction project, will consider an architect or, in the case of design-build, a contractor to lead the effort for them. Projects with complicated structural elements or seismic retrofits based on challenging structural code requirements are good candidates for having an engineering led team. “When a project is seismically driven, owners can rely on us to be aware of the potential issues and impacts of project-related systems (e.g., structural, mechanical, electrical, and architectural), along with impacts to stakeholders and project neighbors. Much of the work of prime is coordination. We’ve taken the time to build relationships with design professionals and expand our staff to bring Degenkolb service levels to the coordination piece,” said Malley. Degenkolb is expanding its ability to provide structural prime consulting services for our Southern California clients as well. We are seeing increased demand for this service for seismically driven projects, especially for acute healthcare facility retrofits. These projects are structurally intensive due to the challenging OSHPD and code requirements but they also trigger impacts to architectural, mechanical and electrical systems and require structural engineers to have a broader systems, constructability, and jurisdictional understanding. 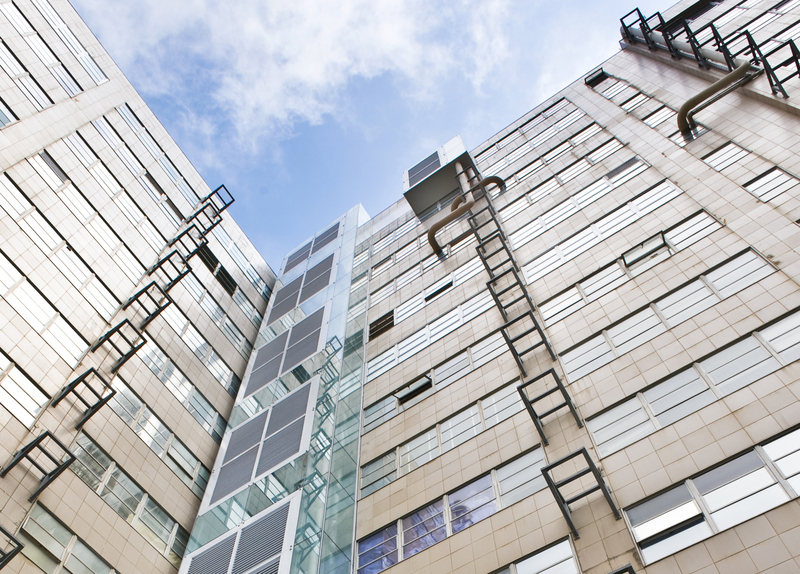 Degenkolb Engineers has successfully provided prime services in the Los Angeles area since the 1990’s. 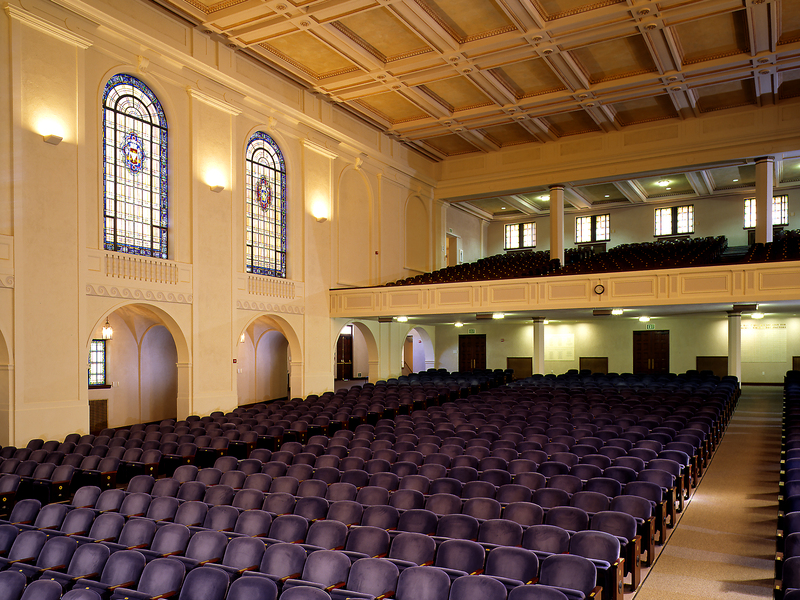 One of our first projects was the seismic retrofit of the historic Memorial Chapel at the University of Redlands. Preserving the historic features while upgrading to meet the university seismic standards was an ideal situation for Degenkolb to assume the Prime role. 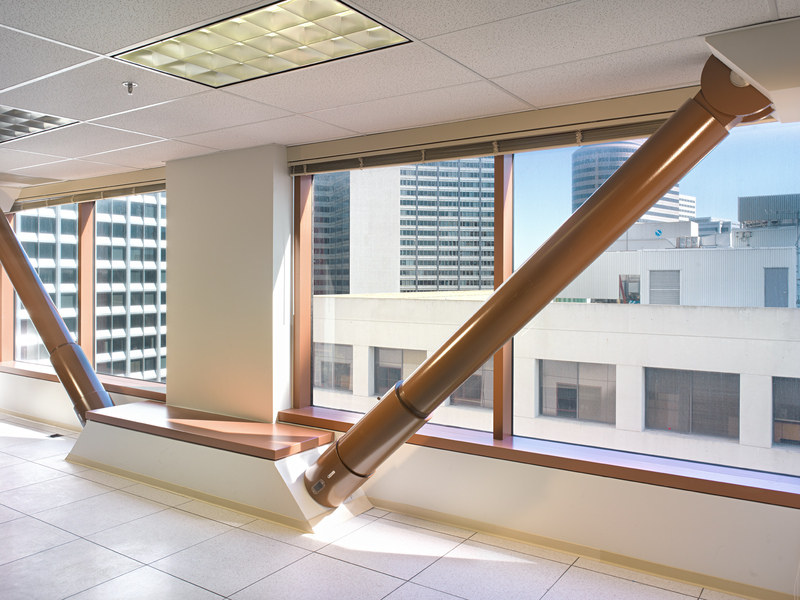 Some of our more recent prime projects have been for Dignity Health and Loma Linda University for seismic retrofits to meet state mandated seismic standards. To provide these services most effectively, our Los Angeles office has hired Myron Curlee, PMP as a project manager. 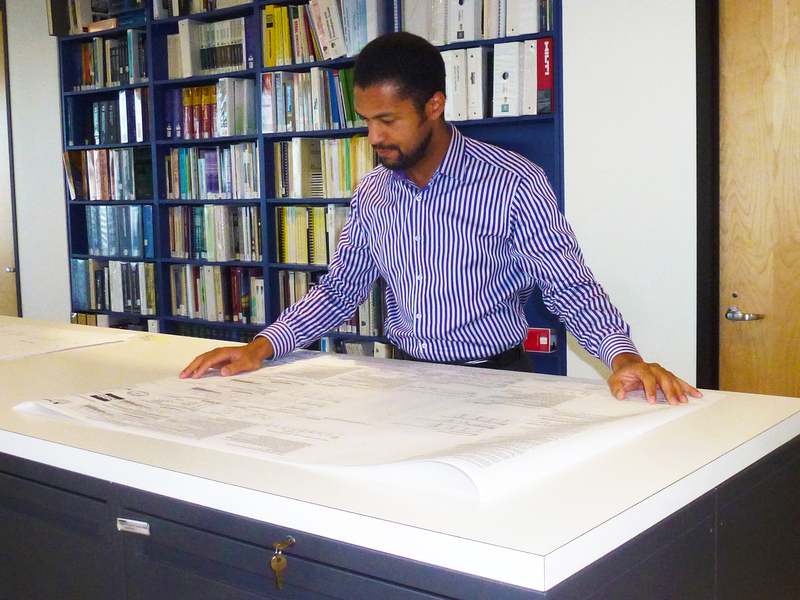 With a BA in Architecture from USC and more than 10 years of prior project management experience, Myron is a seasoned professional in the prime project manager role. As such, he does not provide design services, but works in close collaboration with our structural engineering principals on project coordination and management during design and construction administration. Myron’s assumption of these critical tasks allows the principal structural engineers to focus on engineering and our clients, allowing for increased efficiency for the entire team. Degenkolb’s Seattle office worked directly with a tribe located on the Washington Coast to study options for a tsunami vertical evacuation structure. In addition to developing the structural design, Degenkolb led the coordination efforts between the architect, geotechnical engineer, tsunami modeler, and cost consultant to develop a conceptual design in support of a FEMA grant application. “We always seek to understand the owner’s goals. In this case, a tsunami-resistant design. Whether we are prime or work with another consultant, we keep this in the forefront of our design,” said Seattle Office Director and Principal Cale Ash. We are expanding our capabilities to lead structurally intensive projects by adding project managers with architectural and contractor backgrounds to our staff. “These new individuals aren’t performing design services, they are helping us deliver service levels that our clients expect from Degenkolb, on structurally led projects. It is a close collaboration between our structural engineering principal and the prime project manager,” stated Stacy Bartoletti, CEO.